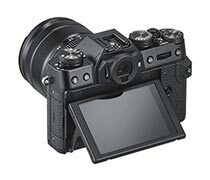 Pairing impressive imaging capabilities with an especially compact design, the silver FUJIFILM X-T30 is a versatile mirrorless camera distinguished by advanced stills and video recording along with sleek and intuitive handling characteristics. 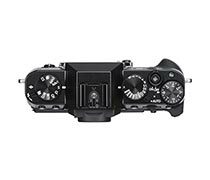 Featuring a revised image sensor and processor, both high-resolution stills and 4K video can be recorded while an apt autofocus system delivers quick and accurate focusing performance. 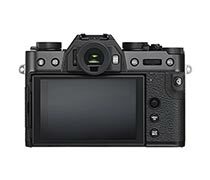 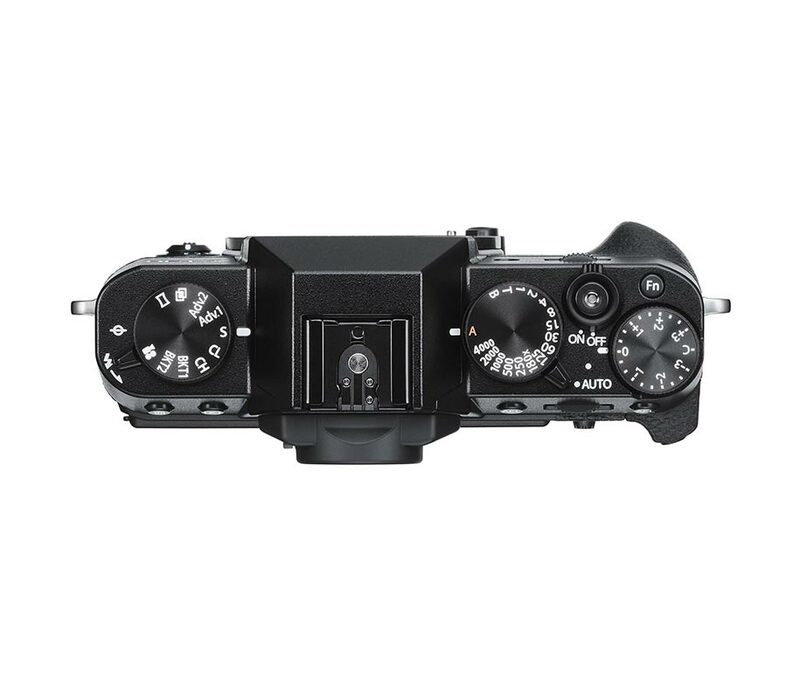 The sensor, a 26.1MP APS-C-format X-Trans CMOS 4, features a back-illuminated design, to promote greater image quality throughout the sensitivity range, along with a 425-point phase-detection autofocus system for quick, precise AF performance and subject tracking. Complementing the imaging and focusing is the X-Processor 4, which uses four CPUs for faster image processing as well as continuous shooting up to 8 fps with a mechanical shutter, 30 fps shooting at a 1.25x crop and electronic shutter, and internal DCI/UHD 4K30 video recording.